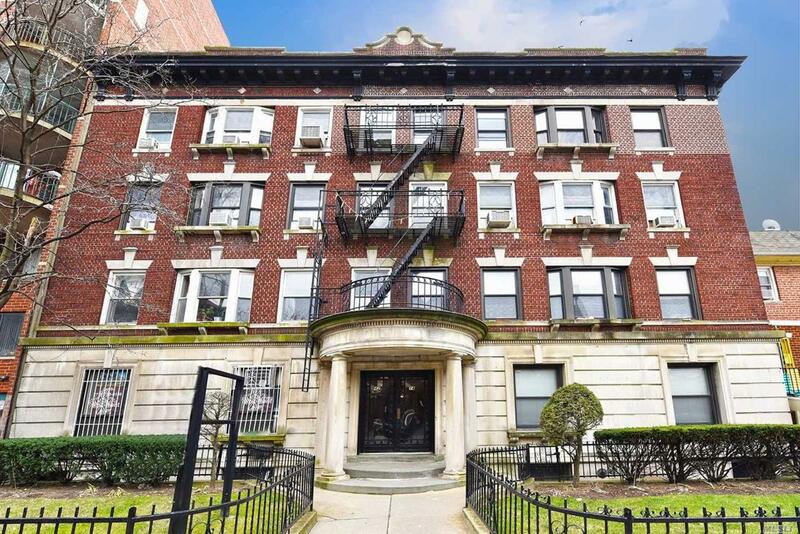 Gorgeous Two Bedroom Unit In A Great Location Of Flushing. Very Spacious. Marble Flooring Throughout!! This Unit Is Close To All And Absolute Must See!! Charm And Character Is An Understatement. Will Not Last! Must See!!!! Listing courtesy of Alexander Madison Realty Inc.